Our downhill athletes face a wide variety of terrain and conditions over the course of a season. 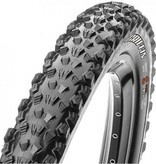 For dry and hardpack courses, Maxxis has developed the Griffin. 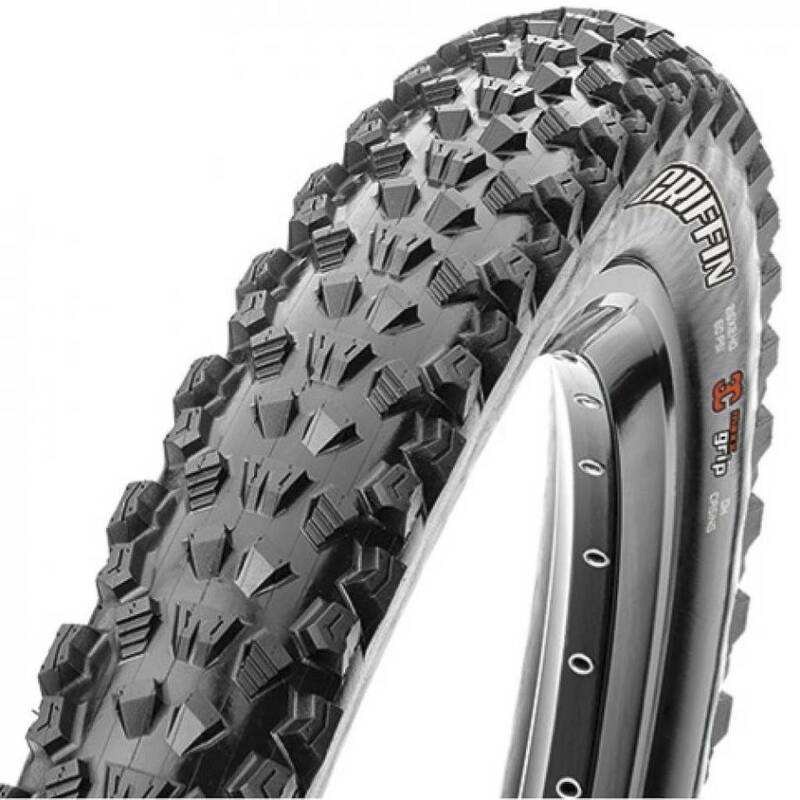 The tread pattern is less aggressive than other tires in our line, but still uses the durable casing Maxxis DH tires are known for. The knobs are smaller and more tightly spaced, with heavily ramped leading edges to keep rolling resistance down on tracks with lots of pedaling.